Benji Madden, left, and his twin brother Joel Madden of the band Good Charlotte are seen in Burbank, Calif. The city of Annapolis, Md. will hold a benefit concert on July 28 featuring the Maryland-based band to honor the five Capital Gazette employees killed in an attack in their newsroom. NEW YORK – The city of Annapolis will hold a benefit concert featuring Maryland-based rockers Good Charlotte to honor the five Capital Gazette employees killed in an attack in their newsroom. Mayor Gavin Buckley said Wednesday the event dubbed “Annapolis Rising: A Benefit for The Capital Gazette and Free Press” will take place July 28 and will include performances, as well as guest speakers from the journalism community. Information about tickets will be available at a later date. Proceeds will benefit a fund established for the victims and survivors, as well as journalism scholarships. Police say gunman Jarrod Ramos, who had a grudge against the newspaper, blasted his way into the Annapolis newsroom on June 28, killing John McNamara, Wendi Winters, Rob Hiaasen, Rebecca Smith and Gerald Fischman. Ramos remains jailed on five counts of first-degree murder. 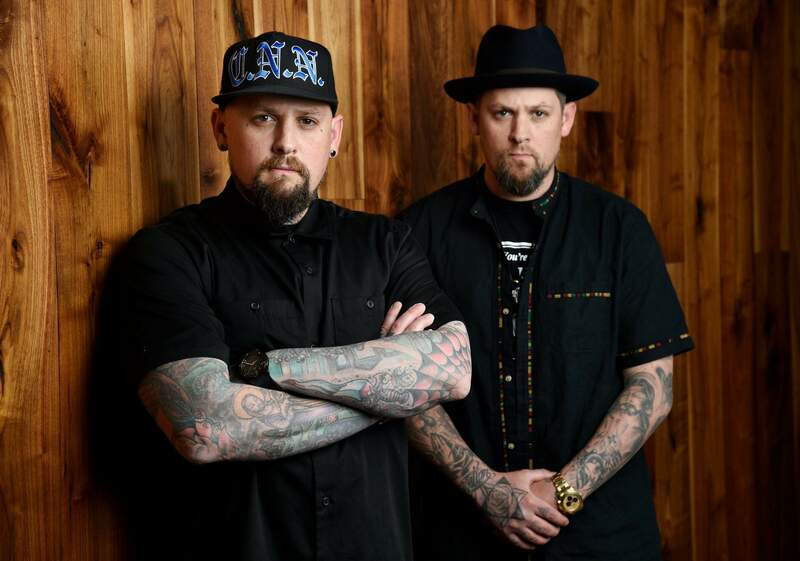 Good Charlotte, which includes twin brothers Joel and Benji Madden, said in an interview they are proud to return to their roots to pay tribute to the community. “I feel everything starts at home, it starts in your community, and this is the place in Maryland that we come from. This is the place we go back to. We feel very, very deeply connected to Annapolis, and it’s a very important place to us. It’s very important for us to show up for the city,” Joel Madden told The Associated Press. “If we can help support an event that will be uplifting for the families of the victims and the tragedy as a whole, it feels really important to be a part of that,” Benji Madden added. The punk-pop performers say they remember going to Annapolis at 18 to pursue their music careers. “It feels really special to us. It’s rare to find that kind of community,” he added. The benefit concert will take place from a stage on College Avenue with the Maryland State House in the background. “Sadly, our country’s attention will soon shift from this event that has forever changed our city. We will not stand by and allow the memory of these slain journalists to be forgotten. We also stand up for our journalists and our freedom of the press and this concert is just one step in that direction,” he said.